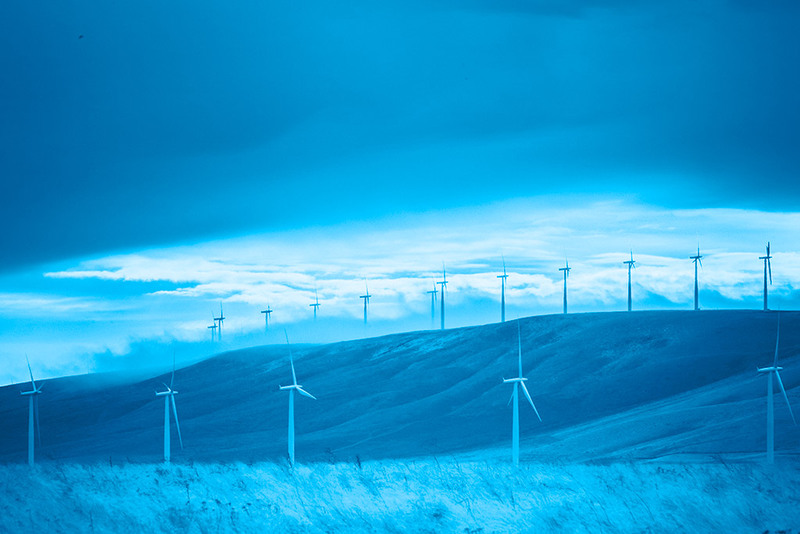 As the energy industry continues to move towards a green and renewable future, the opportunity for utility- scale wind and solar developers to enter the retail market exists. Cognera helps make the transition to a licensed retailer that much easier! Leveraging our years of expertise in the Retail Energy Market, Cognera can facilitate the transition by taking on many of the market requirements so you don’t have to. With Cognera as a long-term partner, companies can better focus their attention on building a cost-effective and profitable retail business model.